HAPPY NEW YEAR! May you year 2010 be safe, healthy, and joyous! AND hope you achieve that lifetime stash and all those attachments you can find! 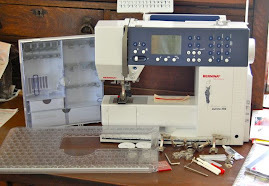 The Curve Master is one of the BEST things for quilters. OK, I was hesitant when I read the directions. Let me do curves WITHOUT any pinning? Come on! So......put to the test and was I amazed and delighted! 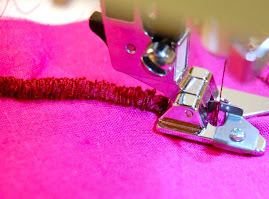 I love adding curves to my quilt blocks so this is a blessing and makes my sewing "sew" much easier. I was sold! Just as the instructions tell you, just place your curved fabric under the foot (the directions are very, very clear and easy!). The foot is specifically designed to hold your fabrics. Again, it works! 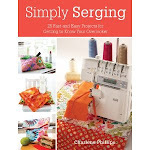 Gives you the perfect quilter's 1/4" seam. 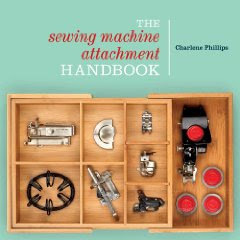 ALSO you can use it on most sewing machines since it comes with many adapters. Send me an email if you are unsure if it fits on yours. Love to help. 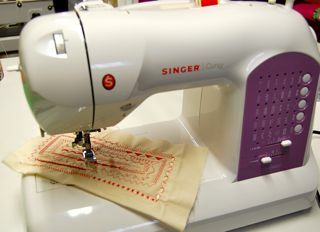 I did this quilt on my Singer 301 using the slant adapter. 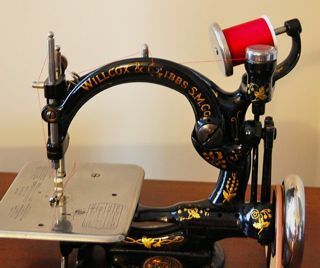 I have used on my Singer Featherweight 221 and 222 with the low shank adapter. For all your garment sewing, try the Curve Master 5/8". Perfect for those underarm areas. Nice way to start the new year! Just like eating a chocolate - you can't stop at one! This is a fabulous time saver! 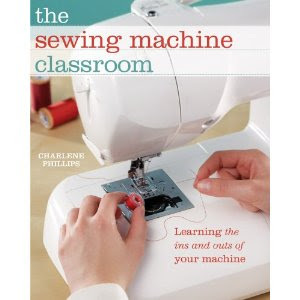 Hi Charlene, as the inventor of the Curve Master, I wanted to let you know how glad I am you like it! As our growth has come from satisfied users telling others, I really appreciate your review of the product. Thanks and best wishes. P.S. I have your book and love it! Love it and glad you are enjoying my book. I do remember meeting you at the 2009 Quilt Market!